Finally I got the time to take my new Nikon D800 camera body for a good spin outside... I'm in the middle of spending 10 days in my home country Belgium and have this far used the camera for aerial, night and HDR photography. Three of my main photography interests. 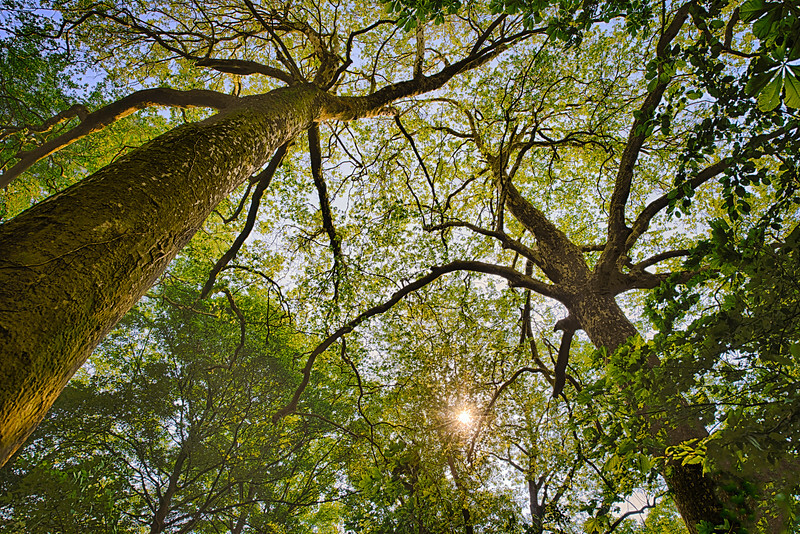 Yesterday afternoon I shot this 5 shot (-2,-1,0, +1,+2EV) HDR image of two huge backlit trees in a park nearby. Correcting chromatic abbaration on wide-angle shots of tiny details has always been very challenging. Shooting HDR makes this even more difficult. Those of you not familiar with the blue/magenta fringing around edges (Chromatic Aberration) can have a look here. To my frustration I spend a few hours last night trying to correct the blue fringing around the hundreds of leaves in Photoshop. When I woke up this morning, I learnt that the latest version of Lightroom 4, (4.1) was now available and that it included a brand-new CA tool under the Lens correction tab. A quick selection with the color picking tool on one of the leaves and I was done! If only I knew last night! Anyway, I'm still impressed with the detail in the D800 shot above and hope you enjoy it as much as I do! RAW development in Lightroom 4.1 !!! Last week, I finally managed to take my brand-new Nikon D800 on a night shoot in Dubai. The image above of the latest bridge across the creek was taken about 30 minutes after sunset. The 510m long Business Bay bridge officially opened in 2007 and is great place for night photography. 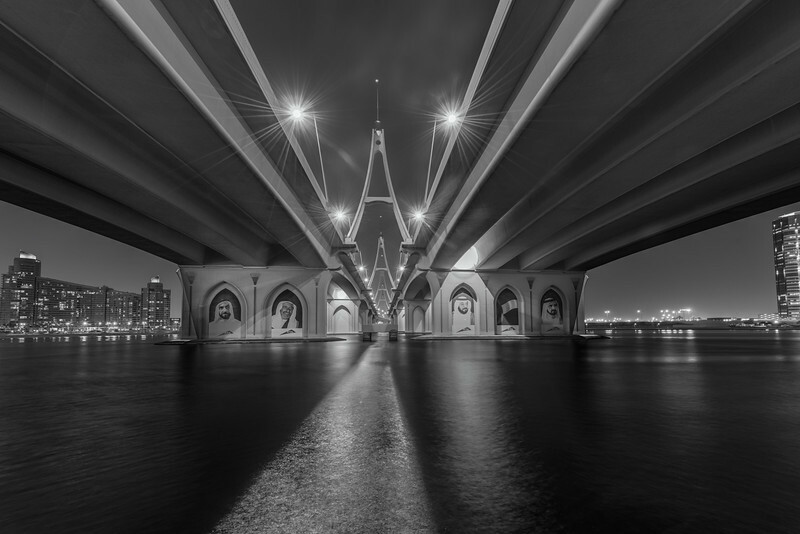 The four Sheiks displayed at the bottom of the bridge, are the present and past leaders of Dubai and the United Arab Emirates as a country. I particularly like the starry effect of the street lights, achieved by using a relatively small aperture of f11. The amount of detail, especially with quality lenses like the Nikkor 14-24 is amazing. Lets first go back in time. Within the first hour of launching day, February 7 2012, I ordered my Nikon D800 full frame camera body. After a three month wait, the brand-new mega resolution wonder (36.3 million pixels) was finally delivered. Just a few days before the UPS guy showed up with the gold colored Nikon box, I did my last shoot on my trusty D700 body. The shoot was a farewell present, to a good friend, who is unfortunately leaving Dubai. I photographed her two kids at the beach without her knowing. We wish you guys all the very best! The second farewell, was to my other good friend, the D700. She's been to so many countries on most continents. From the Americas, through Europe, Africa and Asia to down under Australia and New Zealand. She has never let me down and luckily has now found a new owner who hopefully will enjoy her for years to come! Bye Bye D700! I plan on doing "My first month with the D800" post, somewhere in the first week of June. Whatever you shoot with, remember; "don't just shoot pictures, make pictures"! 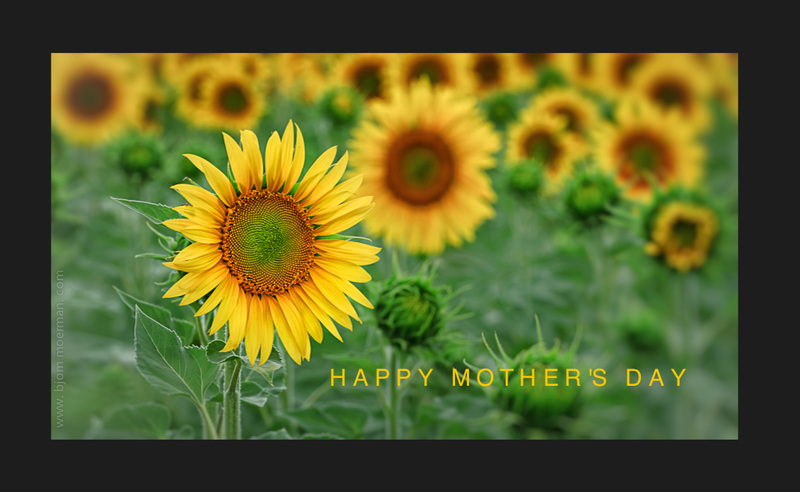 Today is the second Sunday of May... in over 80 countries we celebrate our mothers. Not a lot of things in life are certain, but each and everyone of us have our Mother! Most of you probably know that Aviation is a big passion of mine. It's clear that the interest in flying has been fueled by my parents, who both were pilots themselves.